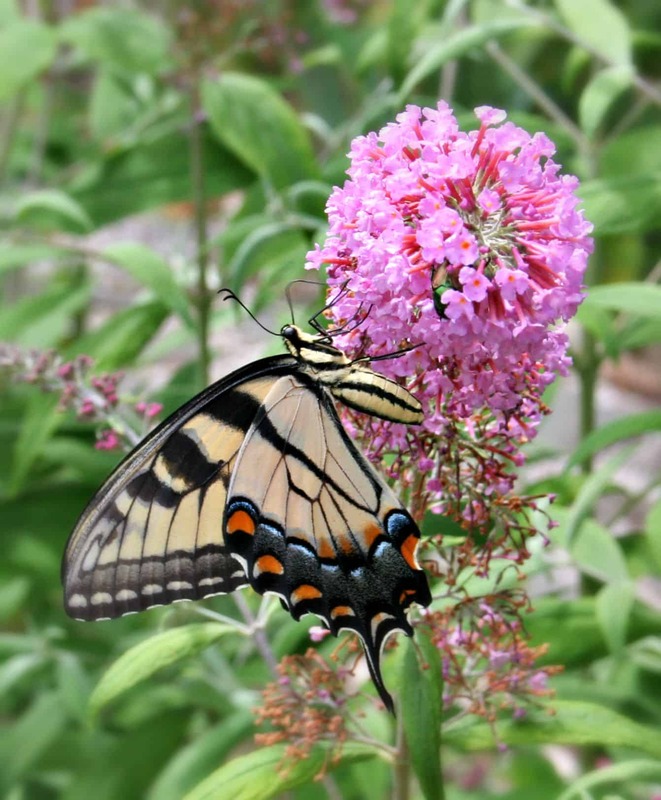 You Can’t Go Wrong with this Guide to Butterfly Gardening! What is butterfly gardening? It’s growing a gorgeous garden with easy-care, no fail flowers that attract, nurture and sustain butterflies. 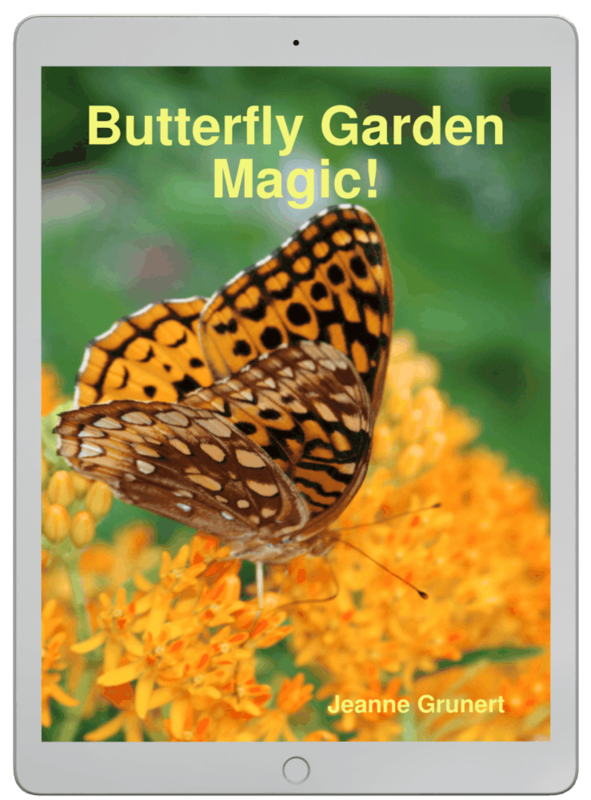 BUTTERFLY GARDENING MAGIC teaches you everything YOU need to know to grow a beautiful butterfly garden whether you have only one small container, a tiny garden, or a big backyard oasis. 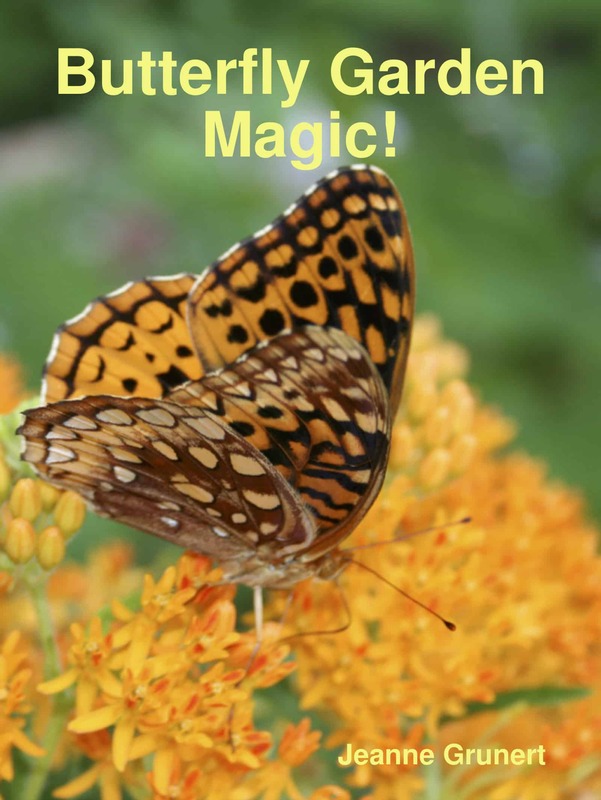 Written by Home Garden Joy’s founder and popular local lecturer on butterfly gardening, BUTTERFLY GARDEN MAGIC is the easy quick-start guide to planting a gorgeous garden that attracts colorful butterflies. Butterfly gardening and growing plants that attracts butterflies is a fun and rewarding pastime. Although you may think that butterflies, like other insects, can “fend for themselves”, critical butterfly habitats are lost annually to development through the United States and beyond. Every time a strip mall replaces a meadow, acres of habitat that once welcomes various species of plants, butterflies, birds and insects is lost. When new housing developments replace farmland and grassland, more acres are lost. Although progress can, will and in many areas should continue, we can do our part to minimize the impact of modernization upon local flora and fauna. Butterfly gardening is one way that the average homeowner can do his part to protect and nurture pollinating insects. Many backyard gardening enthusiasts are hanging birdfeeders and turning their yards into wild bird sanctuaries; my book, Attract Birds to the Garden, is for just such enthusiasts. Whether you hang a little bird feeder near your kitchen window or plant a few pots of parsley for swallowtail butterfly larvae, you’re doing your part to help rather than hurt the local wildlife. 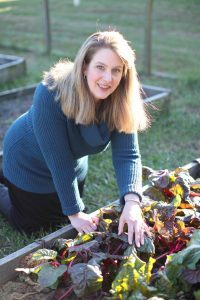 Jeanne’s butterfly garden has been featured in Virginia Gardener magazine! She’s truly an expert in the steps to help beginners start a butterfly garden. Just $4.99 for PDF download – 33 full color pages. By clicking this button, you will leave Home Garden Joy and complete your purchase through Lulu.com.